As the snow begins to thin here in Metro East Illinois, water will begin collecting in places it shouldn’t and not flowing in places it should. Flooded basements and broken outdoor hose bib repairs are likely not the tasks you had in mind for your spring cleaning checklist. If you’d much rather deal with things like dusting your baseboards and planting your salsa garden, contact your local trusted plumber for your spring plumbing maintenance. 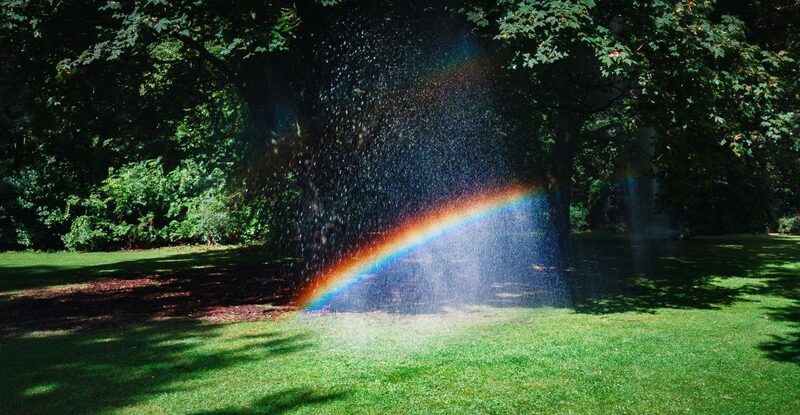 At Culler Plumbing Services, we can help you and your home’s plumbing system transition to spring and summer flood-free. And, if you already have a flooding problem due to a malfunctioning sump pump, a frozen pipe, or a water main break, we can help. Our expert plumbing technicians have more than a quarter-century experience providing routine maintenance and repair services to the residents of Troy and the surrounding area — there is no project too big or too small. April showers bring May floods. With spring’s sunshine and warm weather comes the rapid melting of the thick Illinois snow. All this snow becomes quickly-flowing water. 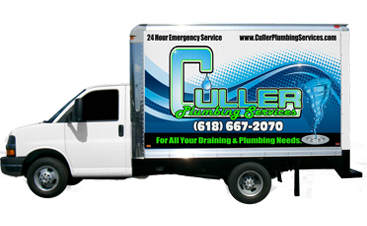 Join us as we discuss some of the most common springtime plumbing problems and how Culler Plumbing Services can help. It is not uncommon for outside hose bibs to freeze and break if they were not properly prepared for the winter. On good days, this is a simple crack in the hose bib itself. On a bad day, it could mean a cracked line or broken off spigot. Either way, a hose bib that does not function serves no purpose and takes away a water line. The expert technicians at Culler Plumbing Services can repair, replace, or move any outdoor hose bib. One doesn’t exist? No problem! Our local plumbers can install an outside hose bib wherever you need one. And, we can help you prepare it for winter this fall to mitigate any damages for next spring! Broken sump pump causing flooded basement. There is nothing more devastating as a homeowner than a flooded basement. The damage can be permanent and affect the foundation that your entire home rests upon. The problem with flooded basements is so much more than just the collection of water. Every material possession located in the basement will likely be ruined, and then there is the issue of mold and foundation swelling or cracking. 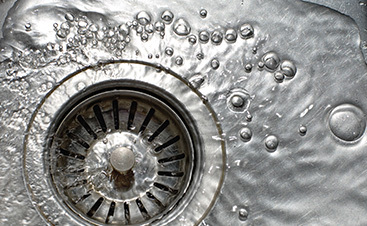 At Culler Plumbing Services, we can install, repair, or replace your sump pump. If you have noticed a musty smell or water collecting at the low points in your basement, contact us before the flooding begins. If you have a sump pump and no obvious issues, our technicians can inspect it for operation and correct any minor issues before they become major problems. Excavation services for a broken main water line. 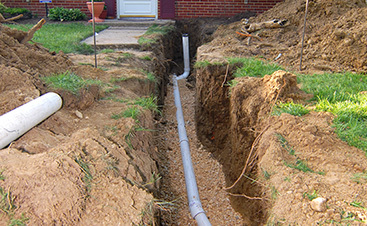 Springtime is a common time for main water lines to break. After a long winter of frozen earth and potentially frozen water inside your main water lines, when the temperatures return to a point that allows water to run, the force coupled with the extra volume can turn a tiny crack into a full line break. A broken main water line can cause considerable damage very quickly. At Culler Plumbing Services, our experienced plumbers offer excavation services to help you identify and repair leaks. Our plumbing company has more than 25 years experiencing diagnosing and repairing underground leaks, and can even attempt a trenchless repair depending on the damage done. 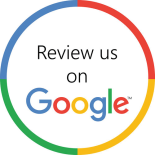 Culler Plumbing Services is Metro East Illinois’ Full-Service Plumbing Company! To prepare your residential plumbing system for the Illinois spring thaw, contact us to schedule your plumbing service today!